An independent state audit released last week found that the University of California's Office of the President had a secret stash of $175 million in reserve funds while simultaneously seeking to raise tuition. The audit also accused UC of intentionally interfering with the audit process and recommended that the university adjust the "generous compensation" paid to some executive staff. 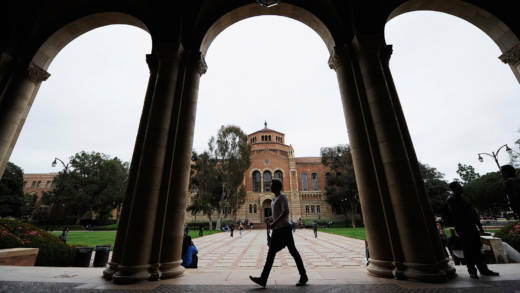 We discuss the audit report and what it means for the University of California.